Every holiday presents both opportunity and danger: you can either engage audiences or you can alienate them. It just depends on if you choose to jump on the seasonal bandwagon and how effectively you make the leap. The most recent Marketing Experiments Web clinic examines holiday marketing lessons learned, and what you need to do to ensure you take full advantage of seasonal campaigns while dodging pitfalls. Watch it here. Consider this test, which has been anonymized. Background: A large financial institution. Goal: To convince customers to take out a mortgage or refinance an existing one. 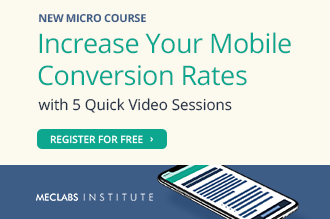 Research question: Which email treatment will generate the highest clickthrough? 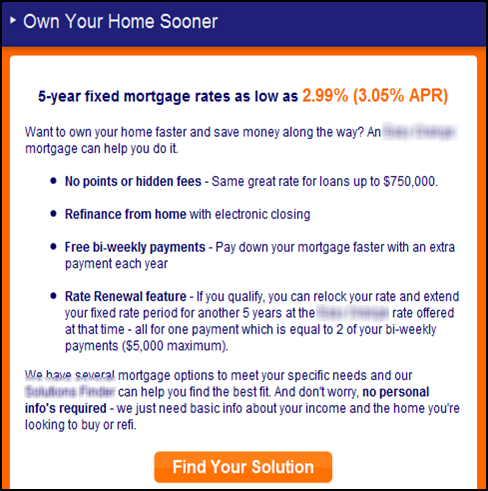 The Control was an email that focuses on low mortgage rates and how to take advantage of them. The Treatment screams, “It’s Halloween!” The assumption is that the liberal use of holiday expressions can make buying mortgages more fun and consequently drive clickthrough rates. The holiday-themed email was a significant failure: a quarter fewer email recipients clicked through. 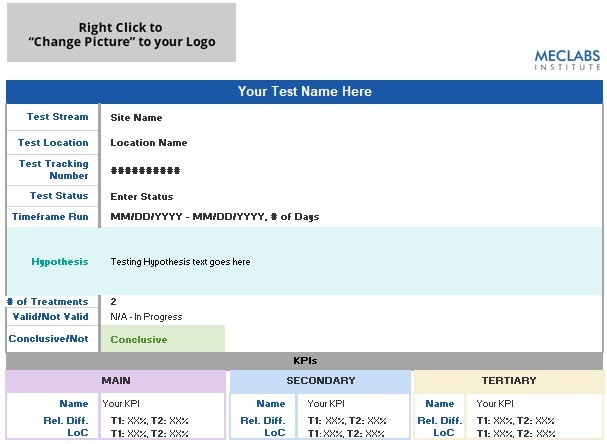 This test demonstrates that cleverness must enhance your organization’s value proposition. Otherwise, you’re creating friction. Friction is the “f” symbol on the patented heuristic below. 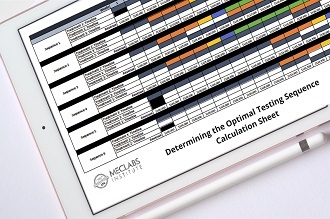 MarketingExperiments and its parent company, MECLABS, derived this formula from analyzing tens of thousands of sales flows. 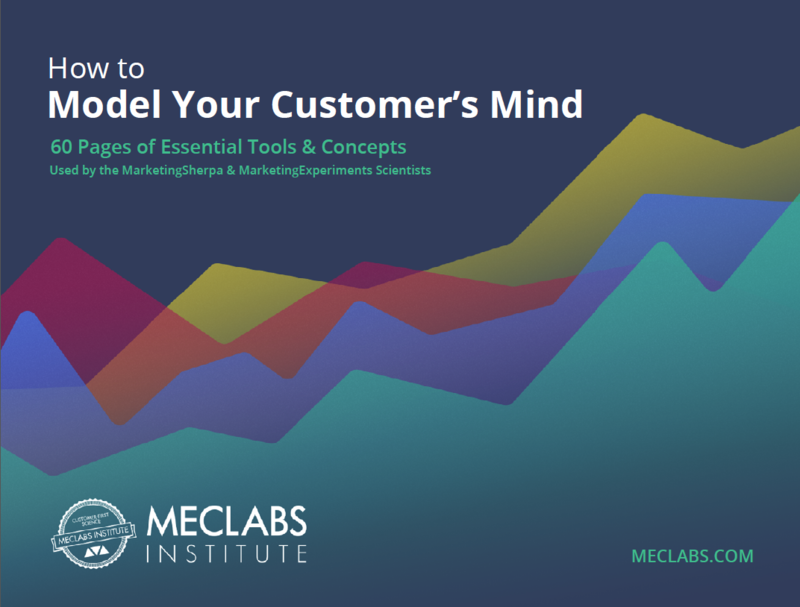 It outlines what it takes to convert (C) a prospect into a customer and shows how the five variables — motivation (m), value (v), incentive (i), friction (f) and anxiety (a) — relate to each other. The numbers next to the variables identify how much power they have to affect conversion. Notice that the “f” is preceded by a subtraction point. It detracts from all the other variables that convince prospects to buy. Friction is anything that makes customers work harder to get through the sales process. What creates it? Anything that doesn’t enhance your value proposition. In the case of the financial institution, the Halloween theme, while fun, detracted from their value proposition. After all, who wants their finances to be scary? While it’s easy to point out mistakes, it can be challenging to find examples of seasonal campaigns that enhance value proposition. Here are a few campaigns that accurately incorporated seasonality into their ads. They focus, first and foremost, on why people buy delicious drinks and tasty candy. The season is just an opportunity to emphasize that. Is seasonality relevant to my product or service? Do my seasonal campaign elements spotlight, rather than distract from, the actual product? Is my seasonal messaging careful not to detract from the clarity of my offer? Does the inclusion of seasonality make my product more attractive or appealing to the customer? Lastly, test any assumptions, even if you think your idea is a slam dunk.